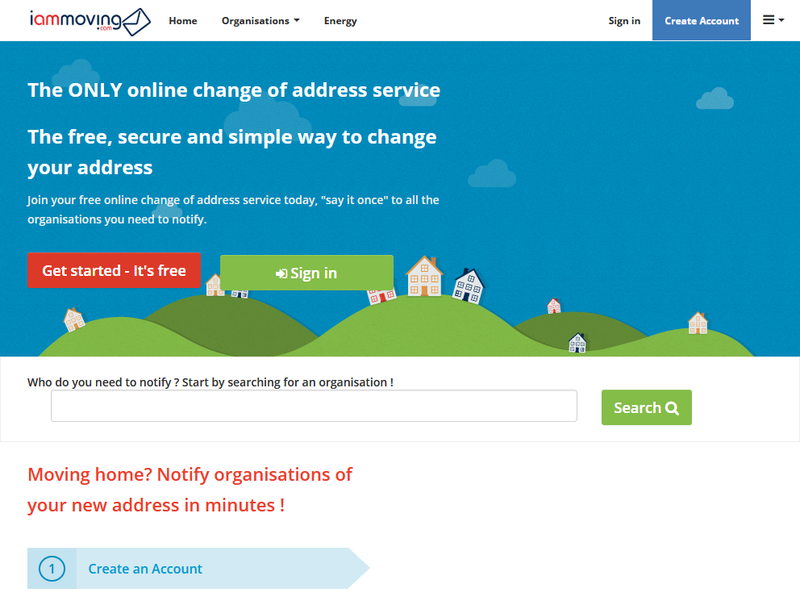 Join your free online change of address service today, "say it once" to all the organisations you need to notify. Who do you need to notify ? Start by searching for an organisation ! Moving home? 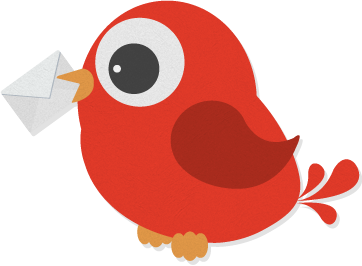 Notify companies of your new address in minutes! With approximately 7-10 % of the UK population moving every year, a great deal of time and money is wasted by both home-movers and organisations updating change of address details. 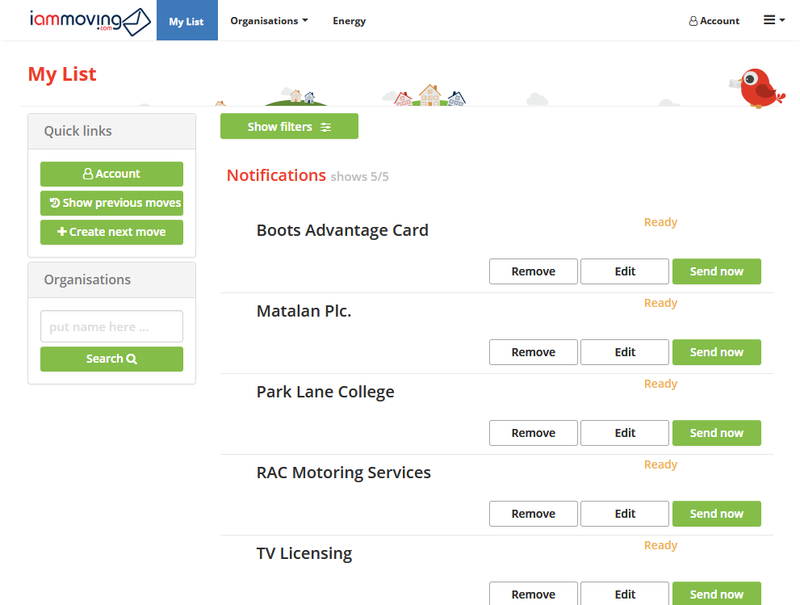 Our online service has been used by over 1 million people now sending over 20 million notifications. Join today to take advantage of all of our helpful moving services aimed to take all the stress out of your new move. 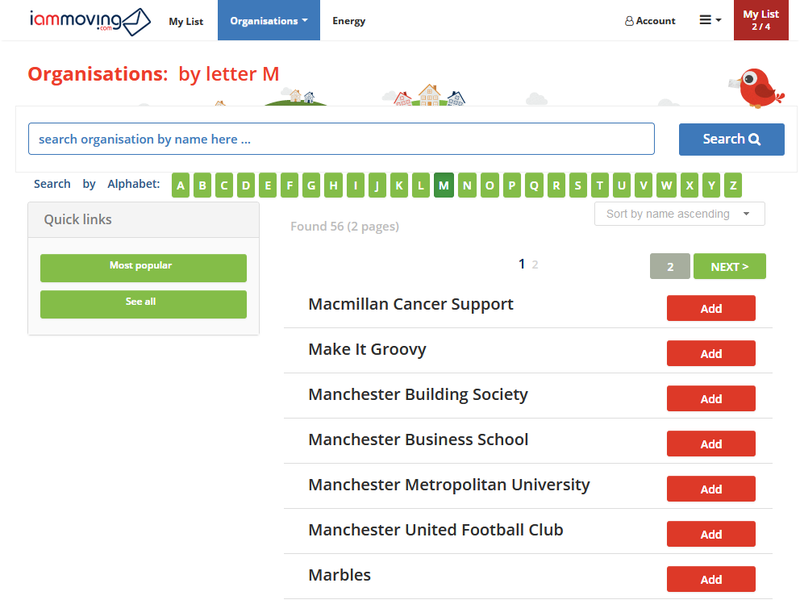 Join today, add your addresses and notify the companies that need to know — easy! "It is always a thrill to find a service like this. Saved me oodles of time when the panic set in"
"I found this service after I moved, although it was a life saver, I wish I found it sooner!"